Welcome to Gardens by David Hunt. Please browse through the website to see what services we offer. 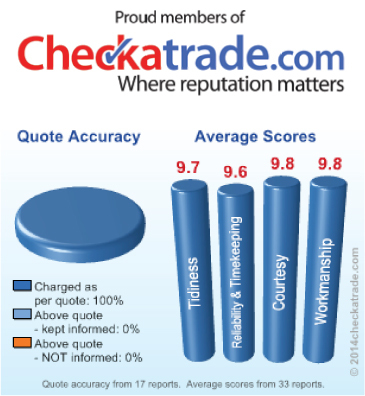 If you would like a free quotation please visit the contact page. We offer a free design service that includes site visits, along with drawings of proposals, and estimates, which are usually split into sections. For more information and to request a quotation please visit the design page. 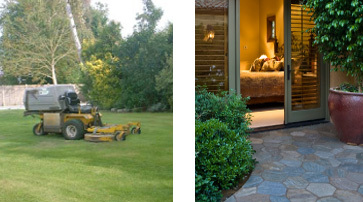 Construction is another sevice which we provide that over the years we have included projects such as, patios, paths, decking, walling, fencing, turfing, planting and ponds. For some examples of recent projects please visit the construction page. 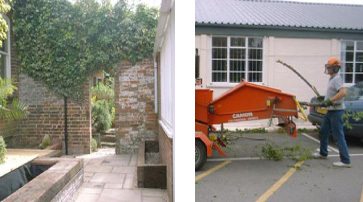 Maintenance is also another service which we offer which is split up into Private Gardens, Estate Maintenance, Tree Pruning, Hedge Trimming and Garden Clearance. For more information about these services and the equipment that we use please visit the maintenance page.